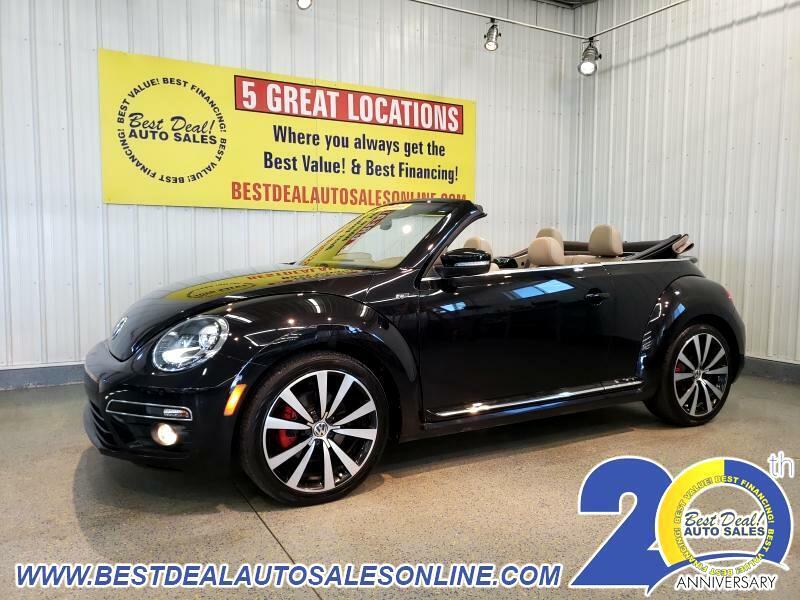 Check Out the Classic Design and Stylish Interior of this 2015 Volkswagen Beetle R-Line Convertible!! Turbo! Sport-tuned suspension, sound package, navigations, heated leather, rear spoiler and 19" alloys!! Stop in today or give us a call @ 260-483-7999.